Bek Travel, 13 days Western Mongolia Package, All Combined Trip Itinerary in Tavan Bogd National Park. Bek Travel, 9 days Western Mongolia Package, All Combined Trip Itinerary in Tavan Bogd National Park. Bek Travel, 6 days Western Mongolia Package, All Combined Trip Itinerary in Tavan Bogd National Park. Following attractive trekking adventure will take place in Western Mongolia, in Altai Tavan Bogd National Park among the snow-capped peaks of the High Altai Mountains, one of the longest mountain chains in Central Asia. 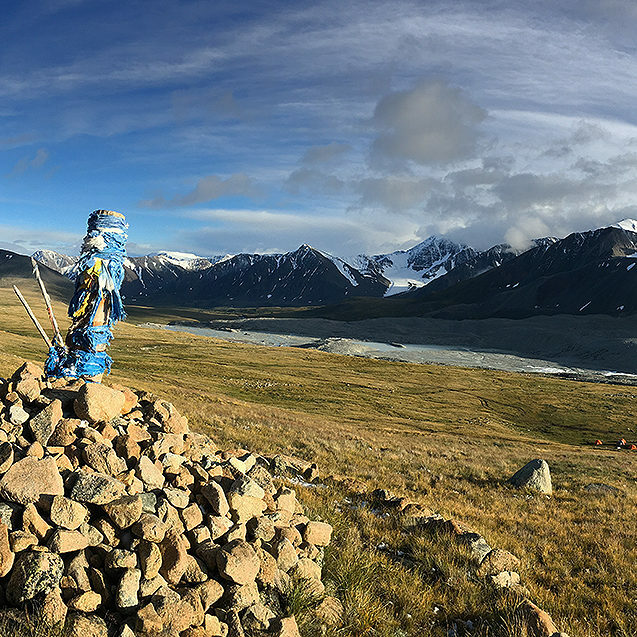 In this remote corner where Mongolia, China, and Russia meet, we discover a beautiful swath of untouched wilderness, topped by the 14,000-foot peaks of Tavan Bogd National Park. 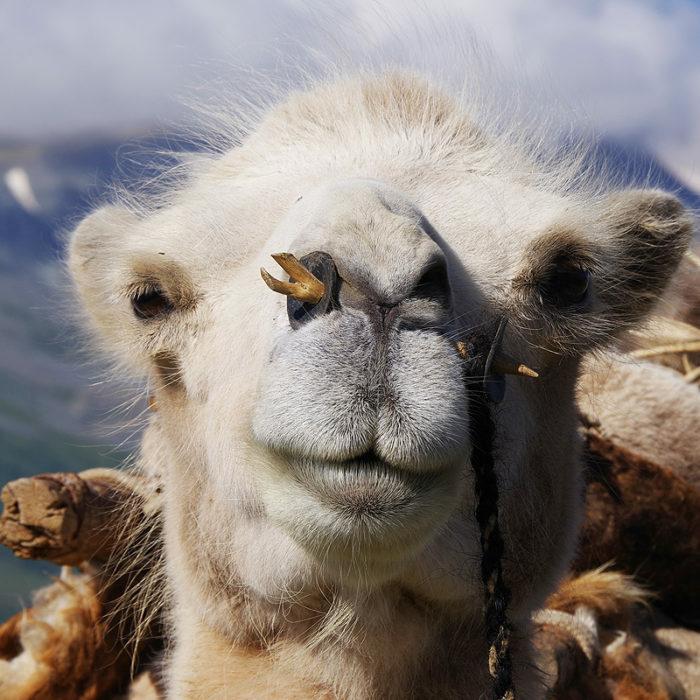 With Bactrian camels and Mongolian semi wild horses to carry our gear and wranglers team, we camp by alpine lakes, hike to glaciers, explore ancient burial mounds and petroglyphs that are haunting testaments to Mongolia's shamanic traditions, and experience a pristine mountain world where Kazakh nomads still hunt with golden eagles. Join us for a true expedition across trackless terrain - a singular experience for adventurous trekkers. Starting Point of this trip is Bek Travel’s ger camp in Olgiy, Bayan Olgii Province, Mongolia. Address: Sagsai Road, 5th bag, 1000-01, Olgiy town, Bayan Olgii Province, Mongolia. Fly from UB to Olgii, arrive in the morning, short town introduction (small town) go to Halal Restaurant ( Turkish restaurant) and have brunch. After the brunch, we will drive out of Olgii heading towards to Ranger station of Tavan Bogd mountain. 3000 meters height from sea level. Arrive at the Ranger station and overnight in gers. 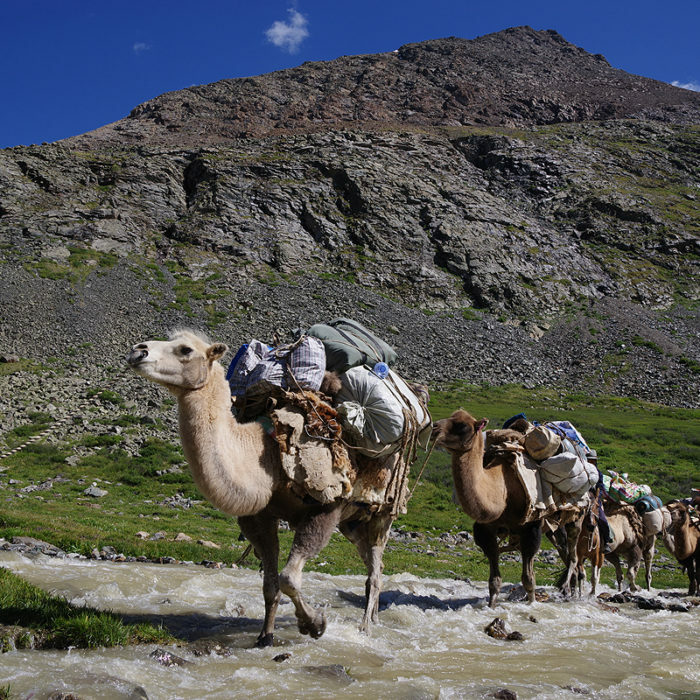 Ride on horses, having camels loaded by food and equipment and after 5-6 hours of riding arrive at the base camp of Tavan Bogd mountain. See Potanian glacier and have lunch, then do some trekking around the area and late afternoon, ride back to Ranger station. overnight in gers. Drive from Ranger station heading to Khoton Khurgan lakes area. Stop by snake river valley and see ancient burial mounds and dear stones. Continue to drive to the lakes. Arrive at the Kazakh nomadic family. Settle down there for the next couple of days camping. Overnight in yurt. 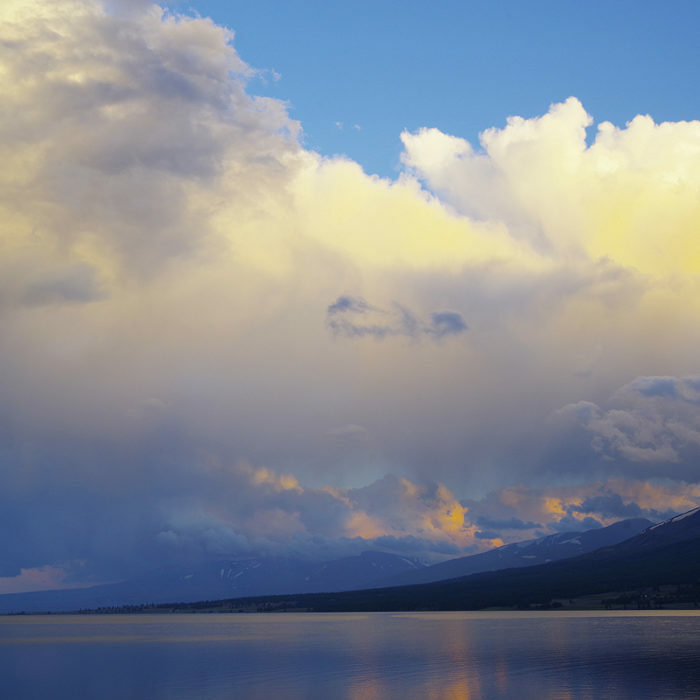 ( Lakes area is with trees, snow capped mountains, pristine lakes and mineral water rivers). Today we will slaughter a sheep and invite all other Kazakh neighbors and have “five fingers” feast. Sing songs and have fun with nomads. ( Slaughtering a sheep is a tradition of Kazakh when they have important guests at their yurts). Overnight. Hike to Ikh Turgen valley to see the waterfall coming from glacier mountains on big rocks. Hike back to the nomadic family. Stop by Eagle hunter’s family on the way back. See golden eagles and share eagle hunter’s lifestyle. Overnight at the Kazakh nomadic family. Ride on camels in the morning towards the Khurgan lake and have lunch by the lake. Then in the afternoon drive back to Olgii. Arrive in Olgii, attend a Kazakh wedding ceremony. And Overnight at Bek’s ger camp. Fly out of Olgii to UB. Return tickets between UB and Olgii. We can also gather for vegetarians and gluten free if required at no additional charges. Luggage storage, transport and luggage limits with domestic airlines. With Bek Travel, you can store any extra luggage in Bek’s storage in Olgii before heading out to West for the trip. And any other luggage that you would need for the trip will be loaded on vehicles and camels depending on the itinerary and the places we visit. Camels will carry your baggage together with the food and equipment for the trail. Please note that you will not have access to these items until the end of each day as our pack camels will always be ahead of the group. You should therefore bring a day pack in which you can carry personal belongings such as your camera, water and sun screen etc. Domestic flights have limit of 15kgs maximum including luggage and hand luggage. Any extra luggage can be of course taken but you will be charged approximately 2USD for each extra kg. Packing List for 6 day Tavan Bogd National Park all combined Trekking. Passport – Bek Travel needs your passport copies before your arrival in Mongolia as they are needed to get border area patrol permits which we will prepare in advance. We will also need them to book the domestic flights. Sleeping bag - You will need a good warm sleeping bag for the trek. So please bring a four season (or -10 Celsius / 15 Fahrenheit or below) sleeping bag. Given sleeping bag temperature is a guideline only, although this depends on how much you feel the cold a. Roll mats are provided on the trek however for greater comfort and warmth we recommend you to bring your Thermorest style mattresses. Please let us know if you are bringing your mats. Or we can also provide with matts in case you may not bring it for any reasons. Waterproof, well worn-in walking boots - Good quality, comfortable footwear is essential. Whatever you wear on your feet the most important thing is comfort. It is vital to ensure your boots are well worn in and lightweight. Ankle support and waterproof material is recommended but if you already have something comfortable with good grip on rocks then don’t go rushing out to buy new boots – you are better off with your well worn in pair! Waterproof clothing - A plastic poncho or any kind of waterproof trousers and jackets are recommended. However a poncho will usually be sufficient if it covers your bag, body and most of your legs. Plastic bags - to keep your belongings and clothes dry (wrap everything in plastic bags). Small towel and basic personal toiletries - there would be opportunities for cold showers at the campsite so bring travel size shampoo and shower gel if you would like to use it, wet wipes for the rest of the trek is also recommended. You can of course get them in Olgii easily. Water bottle – bring one large (1.5 litre) or two or three small water bottles that can be refilled on the trail with boiled water, which will be supplied every morning at the campsite. Personal medication and basic first aid kit - Bandaids, Imodium, Panadol, rehydration sachets, Just to know, our trek leader would bring first aid kid. Snacks - Chocolates, chips, biscuits, energy bars. Snacks are provided during the trek but you may like to bring one or two extras just in case. Torch (flash-light) - (Very Important) and spare batteries. Helmet: It would be better if you bring one, because for your safety you would need this when you ride on horse or camel. Booking: Booking need to be done at least 20 days before tour starts. Domestic flight tickets and relevant information. There are 2 aviation companies called “Hunnu Airways” and “Aeromongolia” flying between UB (Ulaanbaatar) and Olgii on daily basis during summer season. Tickets can be purchased online on the following Aeromongolia and Hunnu air websites. Or upon request, Bek Travel can book the tickets for you. P.S Aeromongolia has not been reliable nowadays with frequent delays and flight cancellations. Would suggest not to book with them at this moment. Some recommendations: Weather in Mongolia in summer is not very stable, sometimes it can be as cold as –degrees at nights on the mountains sometimes very hot. So it is always better to pack for the worst. This is a suggested packing list, which you should feel free to adjust to suit your needs. Meals: Our cook will prepare the meals mix of Western and Mongolian. We can also cater for vegetarians, vegans and gluten free upon request. There will be enough vegetables, fruits during our trips. Tavan Bogd National Park, Altay Mountains horse trekking Trip for 10 days, 2019 Mongolia package.